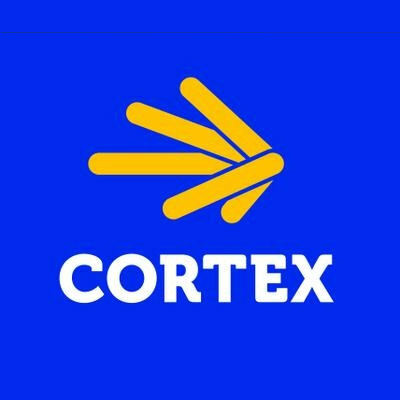 Cortex built the first artificial intelligence platform that understands marketing content. We offer an API to that A.I. as well as a content marketing SaaS product driven by that A.I. Cortex uses AI to process social media data, uncover patterns that would take a human months to find, and translates insights into actionable direction. With Cortex, get the roadmap to first class social content. The Cortex Foresight platform tells you what images, colors, keywords, and hashtags inspire your audience, then schedules posts at the right time to reach them. Easily manage a few profiles or a whole fleet of accounts from one dashboard.